In this era of technology and social media, there are a lot of options available which can entertain and keep us up-to-date. Currently, YouTube is one of the best mediums on which we can find almost everything. From the food recipes to the tips of marketing, each piece of knowledge you can find on YouTube in the form of videos. You don’t need to write some lengthy articles, just open a YouTube channel and search out for the topic you want to know about, and YouTube gives all the solutions to your queries. As you know that apart from watching, liking, and sharing videos; YouTube also allows anyone to create a channel and upload video files and the descriptions. Just like the other social media sites, it provides the facility of “friends” and “subscribers.” Apparently, it depends on the various settings you want for your channel. Such settings give the privilege to restrict any access and keep a record who have subscribed to your channel. Many of my readers ask me how to check YouTube subscribers? So, today, I am going to give a step by step guide to find out the subscribers list on YouTube. It is a simple process. You just need internet, a search engine, and a google account. Your google account will be required only for creating the YouTube channel. 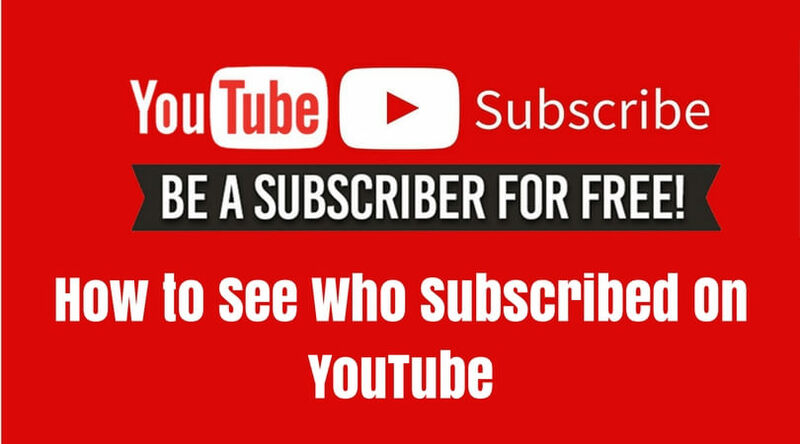 How to See Your Subscribers on YouTube? Please note that the process of knowing YouTube subscribers is standard even if you use a cell phone, tablet, iPod, or laptop. The search engine you use may differ a bit, but the process is not at all complicated and majorly same. Step 1: Open your favorite browser such as Chrome, Firefox, Safari, etc. Step 3: The next page you will see after entering is the page where you can see the list of the subscribers. Step 4: You can print or take a screenshot via ‘print screen’ to avoid this process in the future. But as your subscribers keep changing, you can follow these simple steps to know all your subscribers. 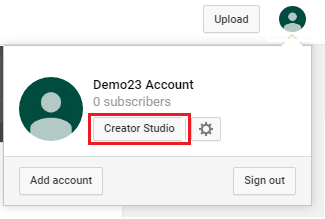 Step 1: Just make sure that you have logged into your google account or your YouTube account. Step 2: If you are not logged in, first of all, login to the YouTube. Step 3: Open your favorite browser. I prefer Google Chrome as it is easy to use and widely available. Step 7: Click on “Community” from the left panel and open the drop-down menu. 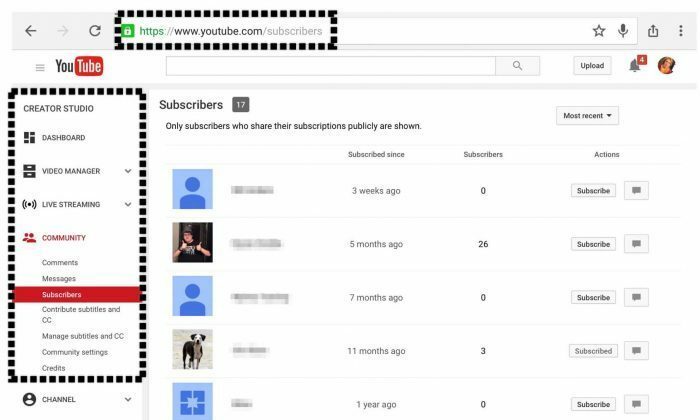 Step 9: Now you can see the list of the people who have subscribed to your channel. 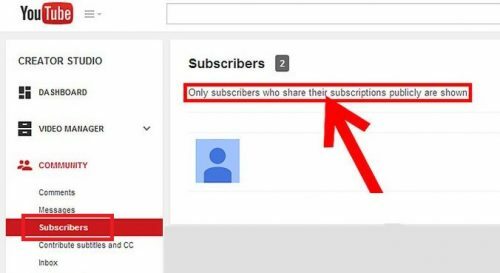 Note: Here one thing you should keep in mind is that the subscribers who have already shared their subscriptions publicly, you can see them only. You can’t find the people who have set their subscription to the private mode. So, that’s it. This is the process to view subscribers on YouTube. 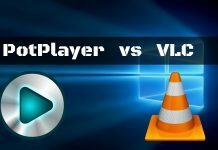 If you are a newbie and doesn’t understand YouTube functionality at all; do not worry. As I said, you can use YouTube anytime anywhere, even if you are not interested in uploading any videos. 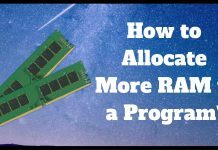 I hope this step by step guide is helpful to all my internet geeks. Stay curious and keep exploring. Next articleDifference Between Ethernet and Internet | Check Now!